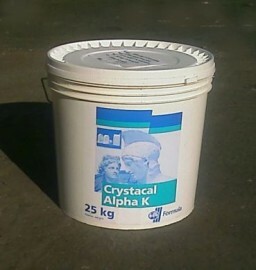 Alpha K is one of the hardest plasters we stock. It is intended for high quality model and sculptural work. Pack size:- 25kg Re-sealable plastic tub.